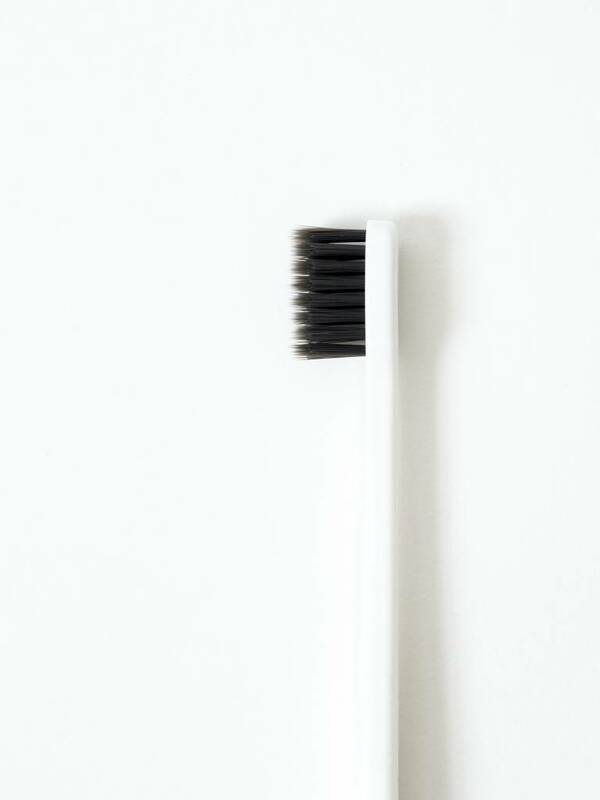 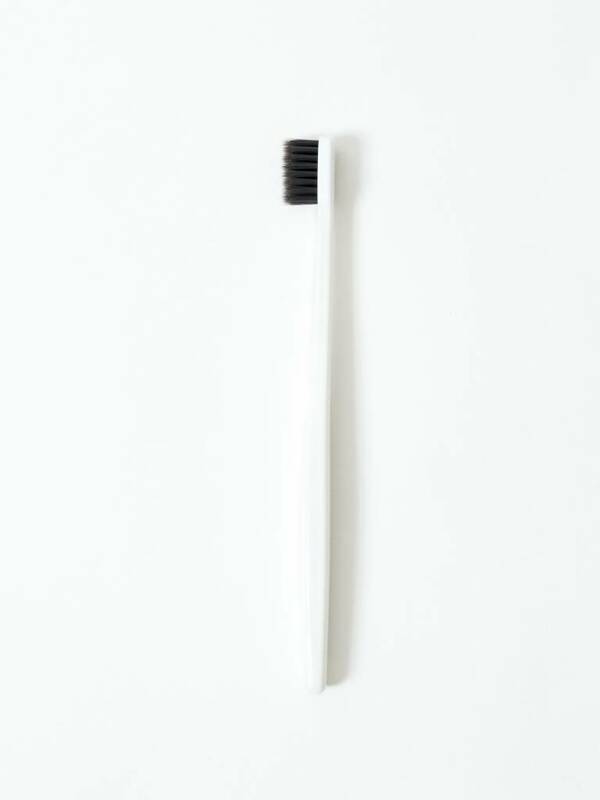 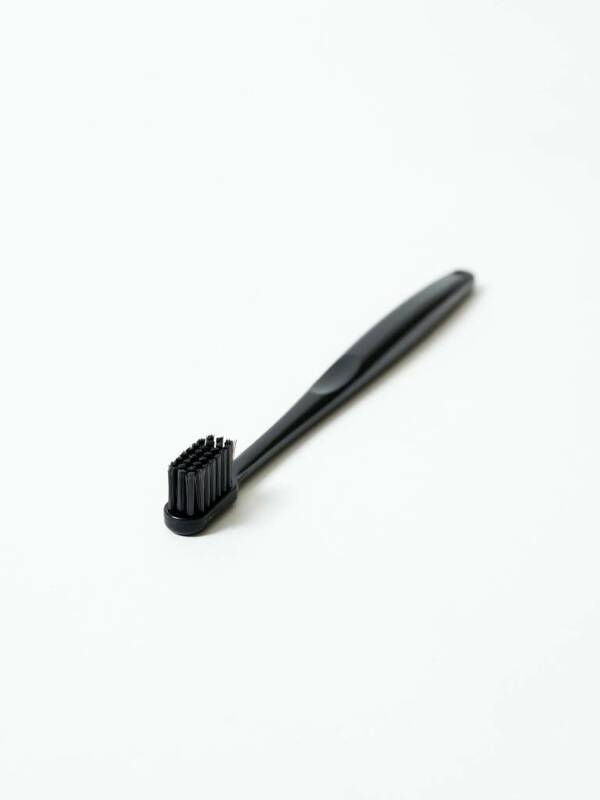 A modern update to a bathroom staple, this toothbrush features activated Binchotan charcoal that has been infused into every bristle. 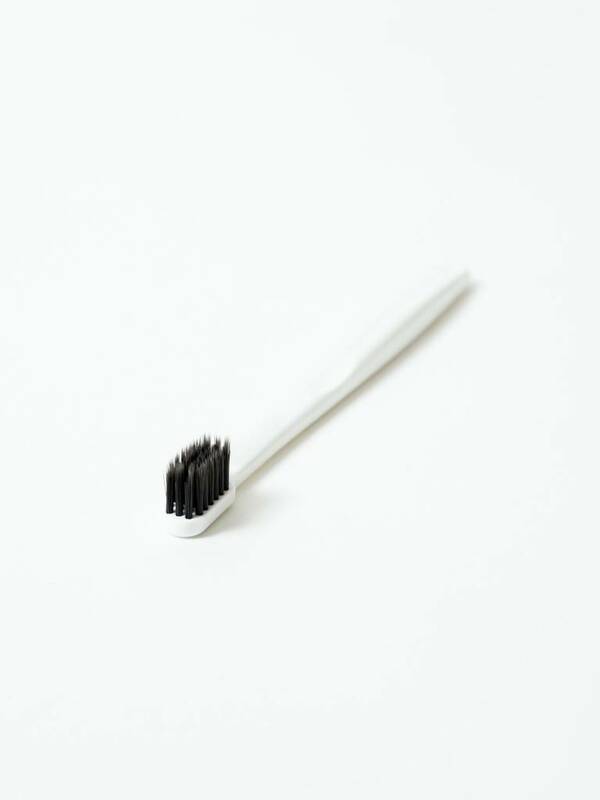 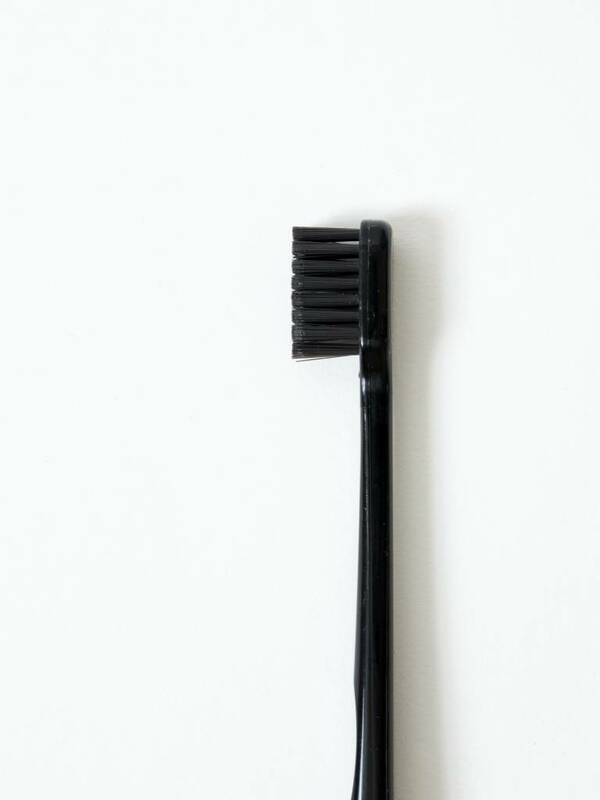 Charcoal’s absorptive power helps to naturally deodorize your mouth and remove plaque while keeping the bristles clean between uses. 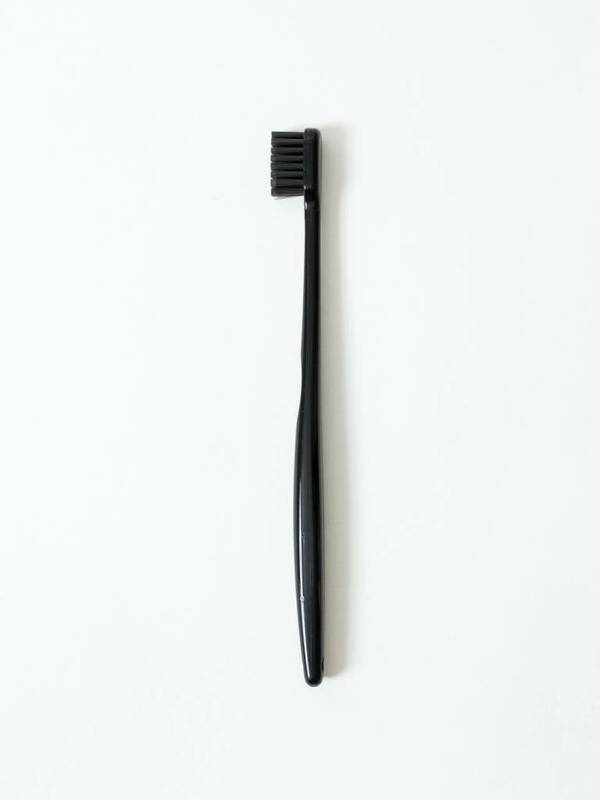 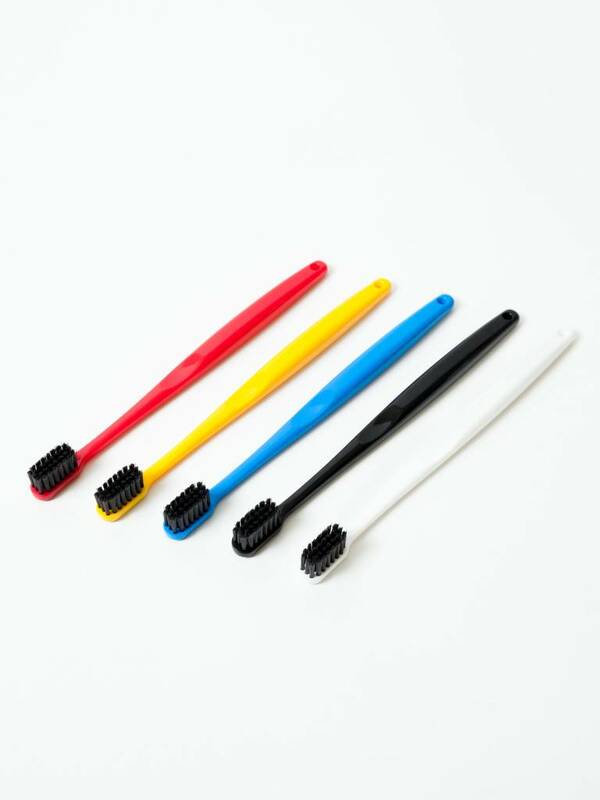 This style features standard bristles for a deeper clean.